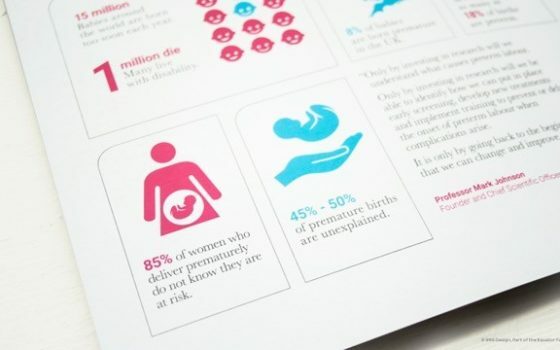 With your support, we can fund bold research into premature birth. Help us prevent the heartache that parents face when babies are born toon soon. By giving a major gift, you are making an enormous impact in driving forward Borne’s research into the prevention and causes of preterm birth. These gifts allow us to plan and fund bold, innovative research programmes that could help stop the heartache so many parents face when their babies are born too soon. As a Major Donor, we can tailor proposals to suit you. We will demonstrate how your gift is enabling scientific breakthroughs by regularly reporting back on your impact. To say thank you, we will invite you to special events, meet with researchers on exclusive laboratory tours and to see first-hand the difference you are making. As a Foundation Donor, you are the heart and lifeblood of Borne. You play a key role in enabling us to drive forward our research and development plans by committing a philanthropic investment of £25,000 a year for three years. Being at the heart of Borne, you’ll be the first to hear about our latest discoveries and how your involvement is making a difference. Foundation Donors are invited to exclusive events, including the Founder’s Dinner, and you’ll get to know our researchers and discuss the impact of their work. Charitable Trusts and Foundations play an important role in enabling the pioneering research at Borne. If you are a trustee, know a trust, or perhaps are setting one up, then we would love to hear from you. 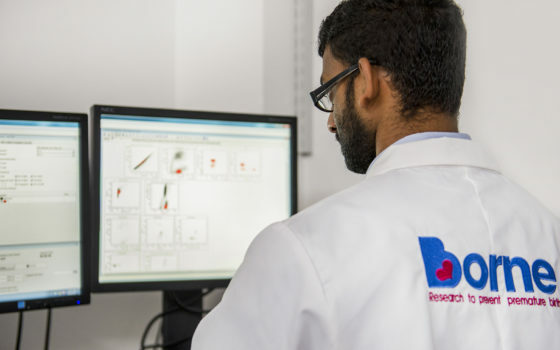 We are happy to help meet your aims, while ensuring our work shows impact in helping save babies born too soon and improving their future health chances. We believe in building deep, long-standing relationships with our Trusts and Foundations. We will work closely with you to produce tailored proposals, and will regularly report back to you on the impact your Trust is making. As corporate partners, we can work together in various ways with common purpose. This includes cause related marketing, payroll giving and employee match-funding, event sponsorship and customer engagement. In working with Borne your company will gain exposure to new audiences, giving you brand impact, and work with you to enrich relationships. We will report regularly to you on the impact of your giving. 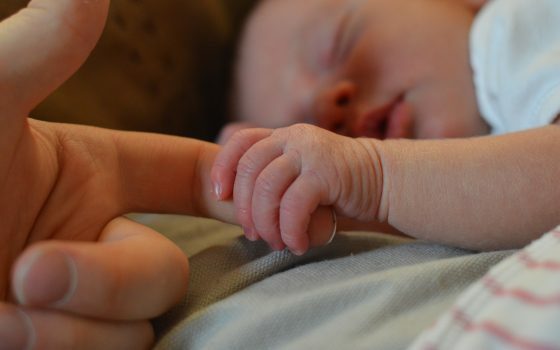 If you believe passionately in finding a solution to preterm birth and would like to be closely involved with our work, we would love to speak with you. Please contact us at hello@borne.org.uk or by calling us on 020 3315 3184.